If the soil you require is not listed please contact us. 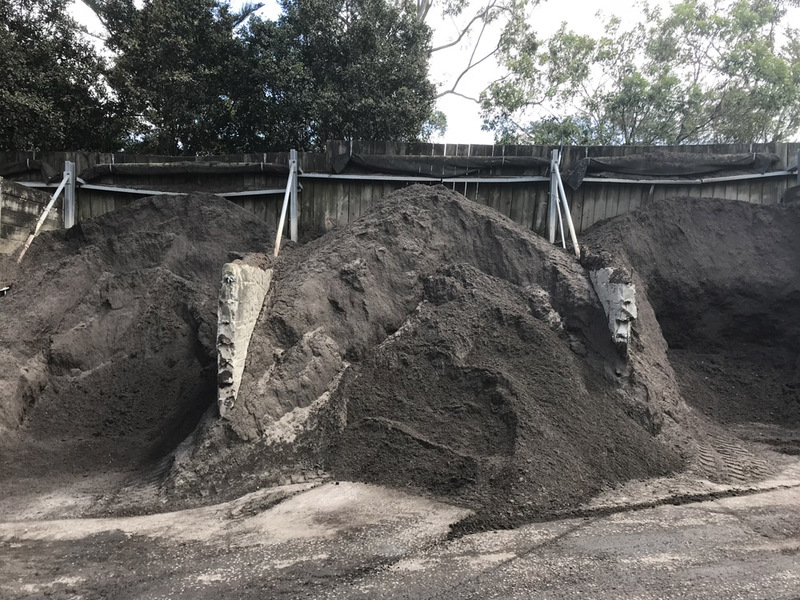 We stock and supply a range of soils to Sydney, North Shore, and Northern Beaches, to suit all landscaping requirements. We offer a broad range of landscaping soil including underlay soil, turf underlay, top dressing, vegetable soil mixture, etc. at Sydney, North Shore, and Northern Beaches. Ideal for screen turf underlay. A fertilised underlay with high soil content. 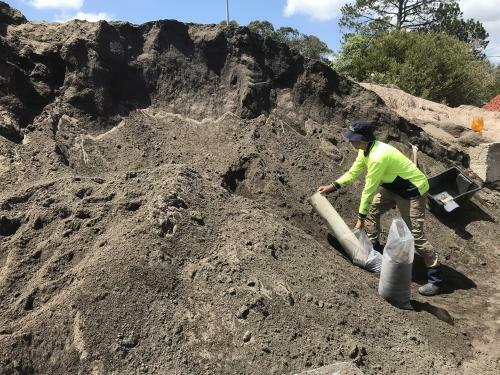 Nepean riversand mixed with premium top dressing for a sandy top dressing ideal for couch lawns. General purpose fully recycled garden mix. good for general landscaping and garden application. An environmentally friendly fully organic soil improver that utilizes a special blend of materials to re-generate old, dry and tired garden beds. An Ideal mixture for poorest of soils. Simply mix this product with existing soil. A premium screened blend appropriate conditions for growing vegetables. 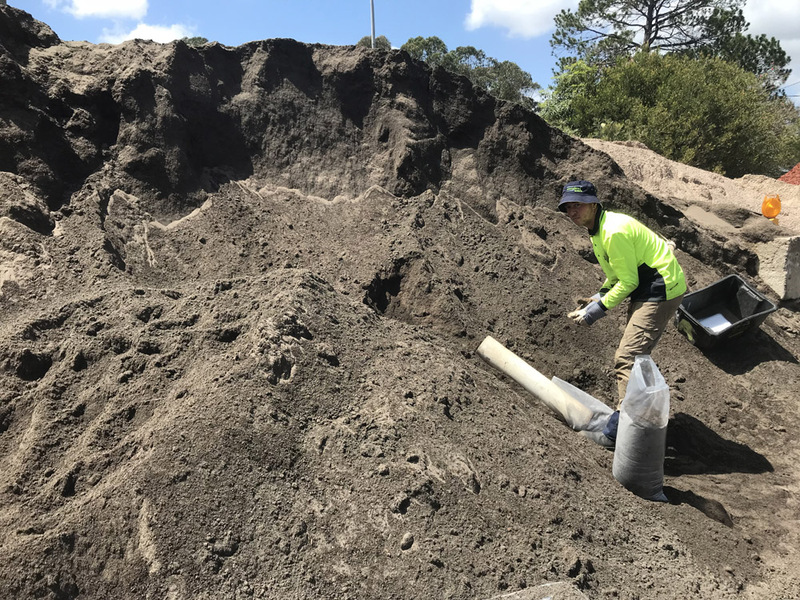 Mixture of premium garden mix and soil conditioner. Excellent additive to garden beds that help rejuvenate soils. Needs to be mixed into existing soil and watered vigorously over a period of 3-5 days.